Events Noticeboard Local Services Sport & Recreation Young People Cultural Clubs, Societies & Trusts Worship ? Over 60's Keep Fit Club Braemar Close ?? Zumba Club Methodist Church ?? Need Help ?..... got problems with alcohol ? or drugs ? or money ? Middle Rasen is situated in the district of West Lindsey in the county of Lincolnshire, about 16 miles north east of Lincoln and in the lea of the Lincolnshire Wolds. The village is mainly contained to the north of the A631. Sitting astride the river Rase, the Parish is much the largest of the three Rasens, covering 3622 acres. As the Middle settlement between East Rasen (now known as Market Rasen) and West Rasen, in the latter part of the Middle Ages it was the most important village of the three. Indeed much of the northern area of Market Rasen town is in the Parish of Middle Rasen. 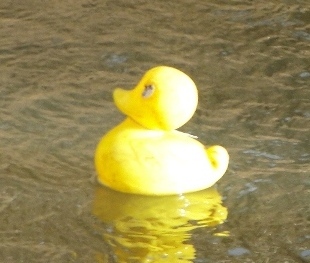 Middle Rasen's Duck Race is a regular event in the village on New Years Day. It raised over £1000 this year toward local causes. Middle Rasen Tractor Run meet at and run the event from the Nags Head PH in January and July. In January it raised £1044 in support of Cancer Research UK. Picture thanks to the Market Rasen Mail. 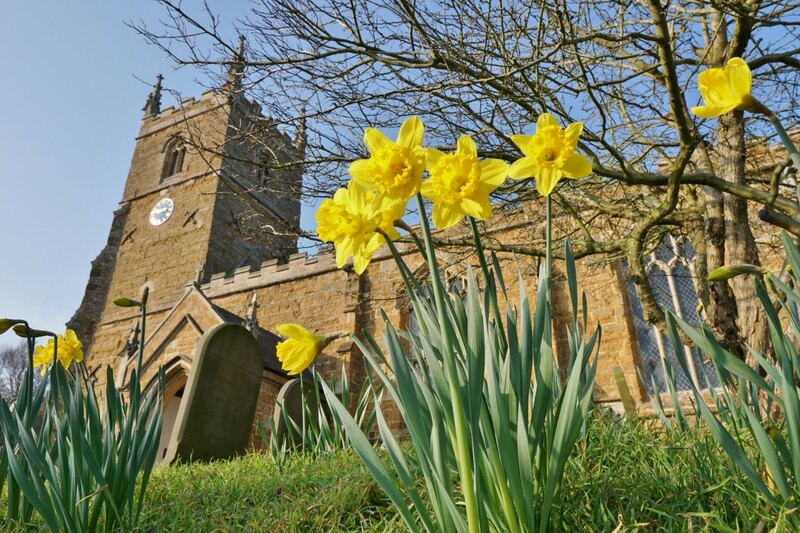 Rase Heritage Society was established in 2005 to promote and encourage interest in the heritage of the Rase district – predominantly the parishes of Market and Middle Rasen. It endeavours to preserve all aspects of the heritage of this area and is seeking a suitable building to be a permanent repository of documents and artefacts relevant to the history of the Rase district. We have a large collection of artefacts, the basis of which was formed from the auction of the Brian Ayres collection in 2009. It also promotes itself and the Rasen area with regular themed events and displays to catch the public's attention. We are currently co-hosting the Wolds Women of Influence exhibition in the Old Police Station. The Society meets monthly on the first Thursday of the month at 7.30pm in Market Rasen Library, except some summer months when we arrange ‘awaydays'. We run a full annual programme of meetings to which non-members are always welcome. Presentations are arranged on a variety of heritage topics by visiting speakers and members. The Society also undertakes walks and talks to other interested organisations on the heritage of this area. Rase Heritage Society along with the Parish Council and other village Groups is holding an event on Friday 19 th July: 10.45am - a short Service in the Middle Rasen Parish Church graveyard - laying laurel wreaths on the servicemen's graves. 11.00 - 12.30pm, An Exhibition in the Middle Rasen Church Hall on WW1, Middle Rasen in 1910 / 1920 and the men who served, with Refreshments. We need help with the refreshments and are after artifacts of the War and Village in 1910-1920s.